We are a one stop shop for all your Training, First Aid and Medical Supplies. Click on the button see what we offer in the way of training and the button at the bottom of the page to see all the great First Aid and Medical Supplies we offer at affordable prices. Mike Jones company founder and owner first starting teaching First Aid and CPR to divers back in 1998 when he first qualified as an instructor in the USA, to meet rescue diver and professional level qualifications. _Since then he has expanded into the workplace requirements field with further qualifications and in the summer of 2008 he wrote The Canine First Responder Course©. He subsequently applied for and was granted on October 1st 2008, Emergency First Response approval as a distinctive EFR Speciality Instructor Rating. Since it’s launch in September 2008 we have travelled far and wide training people in the Canine First Responder Course© from professionals in the dog world to the dog loving public. The testimonials will give some idea of the course from the clients point of view and is recommended reading. These are just a sample of what our customers said about the courses. Mike, as well as being a First Aid and CPR Instructor has also worked in the Canine Field educating owners and professionals alike with other canine related courses through our sister company, Canine Rehabilitation. He is at the moment studying for a foundation degree in advanced canine behaviour management and also has added DEFRA Approved pet ambulance service to both business’s. Mike is also a qualified Marine Mammal Medic with the British Divers Marine Life Rescue, so when you see people on the TV rescuing stranded whales and dolphins off the coast, Mike is one of the people qualified to assist in the rescue. On January the 2nd 2008 we moved into Permanent premises at the ISIS Business Centre. 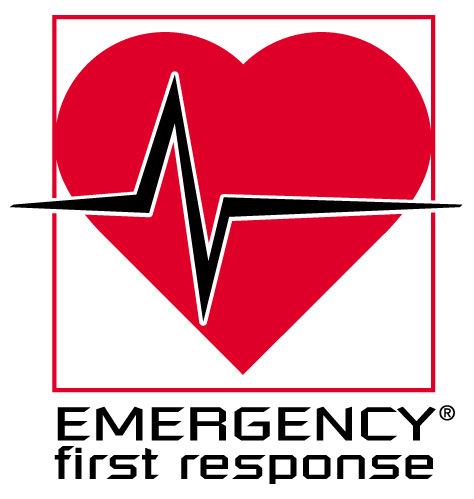 We gained full First Aid at Work Facility approval from EFR and became the first dedicated EFR Facility in the Midlands and as far as we know, In the Country at that time. There are no hidden extras with our courses. All materials are included and we aim to make the learning experience as much fun as possible while making sure you meet the requirements for qualification. Maximum Student to Instructor ratio is 12:1 but we can teach smaller or larger groups. We have always offered a limited amount of First Aid Supplies through our Training Website but in late 2011 we launched our online First Aid and Medical Supplies Website offering top quality supplies at affordable prices. This new venture came about as a response to enquires for more supplies and services so as you can see, we take a proactive approach to business listening to what our customers want. Please feel free to visit out new sister site and browsing the products and services we can offer you, we don't think you will be disappointed.